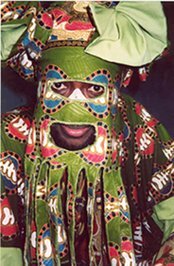 For close to two decades, Bisade “Lagbaja” Ologunde has managed to keep his face well hidden behind a mask – many of us pondered the mystery, the reason behind such an enigma hiding his identity. Is he handsome? Not good looking? Or is the invincibility the source of his musical prowess? The questions were just not going to stop. 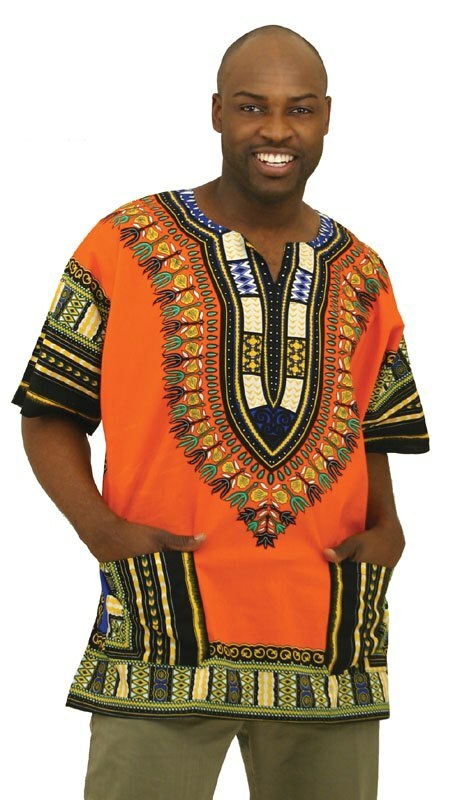 Lagbaja, whose name means “nobody in particular” and depicts the anonymity of the so-called “common man” (Wikipedia), has decided or someone has made that decision on his behalf, to reveal his true identity to the world. So far, the afrobeat singer who is in far away United States has not confirmed if the face is actually his or if he is the one that made the picture public or mandated someone to do so on his behalf. Another angle we are exploring is the link between the armed robbery incident that took place at his Lagos Omole home last week and the release of his alleged photograph now. Whatever it is, we cannot ignore the striking similarities between this face and the masked one especially the lips, eyes and shape of chin.